This article is the third in a series leading us into the Ayurveda Immersion at Yoga Center of Columbia beginning in January. If the subtle essences of prana, tejas, and ojas are the reward for living a healthy lifestyle, just how do we increase these qualities in our lives? While there are specific ways to encourage more prana, tejas, and ojas, it all comes down to fire. 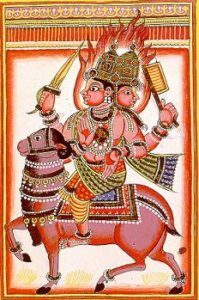 Agni in Sanskrit means fire, and Hinduism deifies Agni into an anthropomorphic form because they consider it that important. 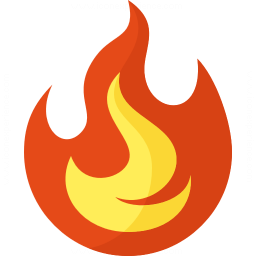 Fire metabolizes, fire changes, fire transforms. It is the transforming force of the universe. It is not simply fire as we know it, but fire with all of its potential — heat, light, electricity. The yogis tell us that this divine fire is the origin of all life and the impulse to love. They say it is the “power of the soul that motivates us from within.” (Frawley, Yoga and Ayurveda, p.105) Without fire there would be no warmth to cook our food nor warmth with which to hug and offer love. 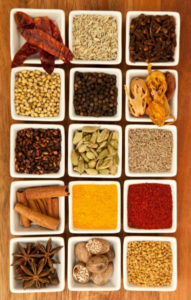 According to Ayurveda, there are over 40 different types of fire in the body. A few examples would be the digestive fire that transforms food into nutrients; the fire of awareness that helps us understand the difference between what is real and meaningful and what is not; the fire that affects body heat and fever when we are fighting off illness; there is even an agni representing cellular metabolism and functioning. Cue the happy music: Agni is the force necessary for evolution to occur. This concept of fire in Ayurveda represents how the elements combine and convert into doshas which are refined into the subtle essences. The yogis advise us to cultivate balanced agni whenever and wherever possible. We can use food, herbs, and spices to help regulate jatharagni. If one has a predominantly earth-water constitution of Kapha, Ayurveda suggests this person eat lighter drier foods like leafy greens and hotter spices like ginger or cayenne pepper to balance that. If one has the predominantly fire-water constitution of Pitta, she should consume more cooling foods like cucumbers, sweet melons, cilantro, or turmeric. Likewise if one has a predominantly air-space constitution of Vata, then he would favor foods with more earth element in them like root vegetables, avocado, or coconut. The principle of “opposites balance” is at play here. When agni is balanced, one will experience nourishment, proper energy level, contentment, regular elimination, strong immunity, a clear radiant complexion, excellent circulation, and overall strength and vitality. Who would not want to cultivate proper agni? But, what happens if agni is weak and food is not digested properly? Cue the scary music here: Ama is the Sanskrit word for undigested food, sense impressions, thoughts, and actions; it is a toxic, sticky sludge that forms in the body and creates cloudiness, confusion, and excess weight. Ama can lead to fatigue and a feeling of heaviness. It may induce indigestion, bad breath, gas, diarrhea, constipation, and mental confusion. When ama is present, one might experience excessive mucous production, clammy skin, loss of appetite, hypertension, diabetes, or obesity. So, it really does pay to support agni because agni is the fire that burns away impurities; it helps rid the body of ama or excess gunk. It enhances our experience of the subtle essences of prana, tejas, and ojas which we now know creates the experiences of creativity, inner radiance, peacefulness, contentment, and joy. Balanced agni is our friend in good health. Cue the fireworks! In my upcoming Ayurveda Immersion, co-taught with Debbie Martin at the Yoga Center of Columbia, we will go into more detail on how to cultivate agni and reduce ama. The Immersion is a great way to learn in community with others; the conversations will be interesting and stimulating, and the community support will help you to change unwanted habits for the better. If you would like to learn more, I hope you will join us! 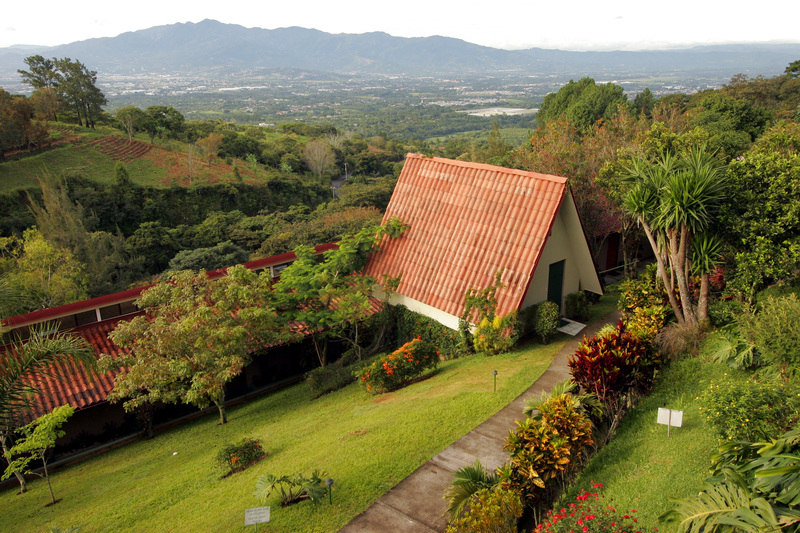 Join me and Lucy Lomax at the breath-taking mountaintop Pura Vida Retreat and Spa to indulge in yoga, meditation, yoga nidra, and a host of other activities and explorations, both tranquil and exciting. Studies continue to show how meditation helps to reduce stress, boost mood, and improve sleep. Join us 8:30-9am on April 17, April 29, May 22, June 10 and July 3! $5 donation suggested. In September of 2016 I earned the Yoga Therapist Certification from the International Association of Yoga Therapists. Find out what that means. 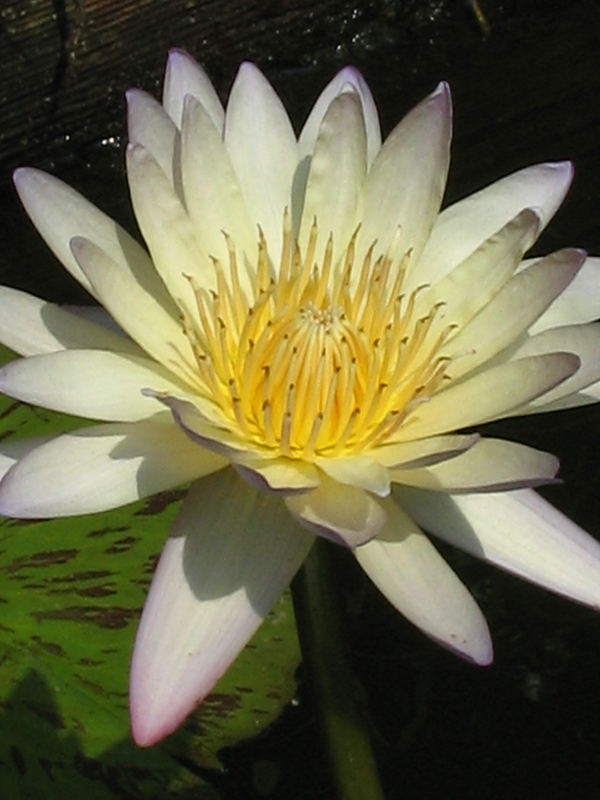 Please sign up for the Wildflower Yoga newsletter. Learn about new workshops, tours, and classes. Very little grows on jagged rock. Be ground. Be crumbled, so wildflowers will come up where you are. Copyright © 2019 Wildflower Yoga. All rights reserved.